Discount supermarket giant ALDI is rolling out up to 70 stores across the state within the next few years, as part of its expansion into Western Australia (WA). The construction of ALDI’s new state‐ofthe- art Distribution Centre at Jandakot Airport Precinct marks the beginning of its $400‐$450 million investment in WA. 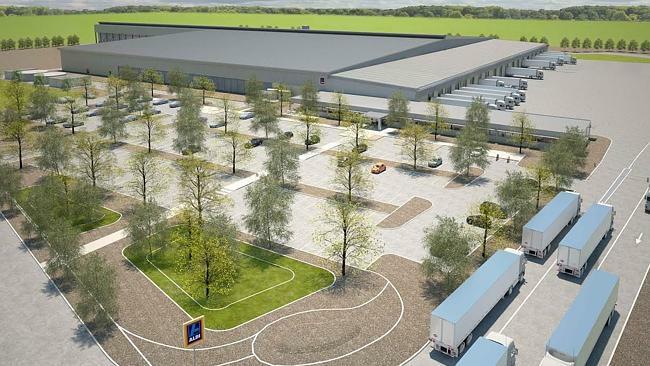 Transcore is proud to be partnered with ALDI, providing valuable traffic engineering support for the planning and approval of its retail store roll out and 50,000m2 Distribution Centre on Orion Road, near Jandakot Airport. So far, Transcore has prepared feasibility assessments and traffic reports for development applications for a number of new stores across metropolitan Perth as well as regional WA, with first few stores expected to open in 2016. 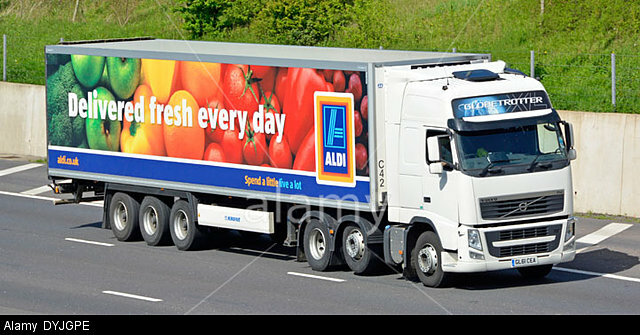 Transcore is looking forward to further developing this fruitful relationship with ALDI.